An organic line erasing serum for your lips and eyes, made with a natural formula infused with palmarosa, blue chamomile, yling ylang, lavender, rose geranium and ho wood, and enriched with 22 beauty-enhancing actives for youthful skin. Chemical and cruelty free, the serum provides immediate firming within 15 minutes of application along with powerful long term effects to significantly reduce deeper wrinkles – all the while being gentle on you skin. 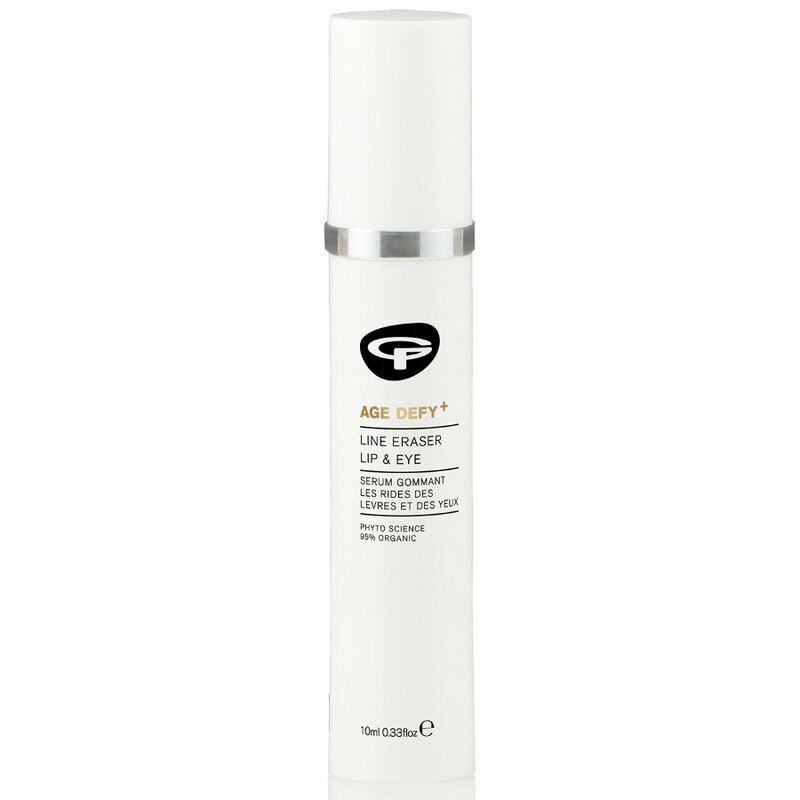 There are currently no questions to display about Green People Age Defy+ Line Eraser Lip & Eye Serum - 10ml.